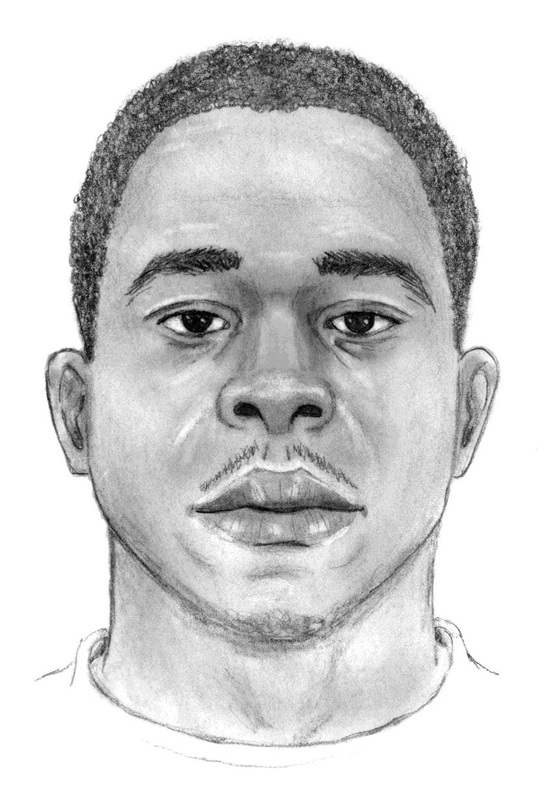 PASADENA >> Police released a composite sketch of one of four men sought in connection with a January shooting that left two men dead and two other victims wounded during a vigil for a previous homicide victim in Pasadena. Antoine Dewayne Sutphen Jr. and Ormani Dajan Duncan, both 24 and from Pasadena, died in the barrage of gunfire that erupted just before midnight on Jan. 6 at Fair Oaks Avenue and Claremont Street, according to Pasadena police and Los Angeles County coroner’s officials. 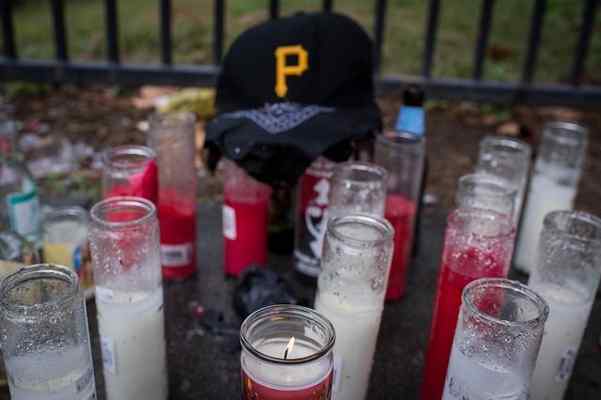 The victims had gathered for a vigil in memory of 25-year-old Brandon Douglas of Pasadena, who was gunned down on the same corner on Dec. 22. The shooting involved four attackers, according to Pasadena police Lt. Jesse Carrillo. Investigators received conflicting reports of whether the men fired from inside a passing vehicle or exited their car before opening fire. Police released descriptions of the suspect earlier this week in hopes of generating tips from the public, the lieutenant said. The plan worked. “Since our most recent request for assistance, witnesses have come forward and provided further information, resulting in a composite sketch of one suspect,” Carrillo said. Witnesses have described the killers as four black men. One was 20 to 25 years old, of dark complexion, 6 feet to 6 feet 2 inches tall, between 210 and 220 pounds, police said. The other three suspects were all described as 25 to 30 years old. One was 5 feet 10 inches to 6 feet tall and 240 to 250 pounds and of dark complexion. The third was 5 feet 9 inches to 5 feet 11 inches tall, weighing 210 to 220 pounds and of medium complexion. The final suspect was 5 feet 11 inches to 6 feet 1 inch tall, 180 to 190 pounds and of light complexion. No description of the attackers’ car was available. Investigators hoped more witnesses are yet to come forward with vital information that may help them solve the double-slaying, Carrillo said. In addition to the two Pasadena man who lost their lives in the Jan. 6 shooting, a 24-year-old woman was critically injured and a 25-year-old man suffered non-life-threatening wounds. The bloodshed continued the following afternoon, when another shooting erupted at the same street corner, police said. A 25-year-old man was shot in the thigh. Investigators have said it appears the shooting, as well as others in the region since, are the result of an escalating rivalry between gangs in the Pasadena, Monrovia, Duarte and Pomona areas. Anyone with information can reach Pasadena police homicide detectives at 626-744-4511. The department can be reached 24 hours a day at 626-744-4241. Tips may also be submitted anonymously to L.A. Regional Crime Stoppers at 800-222-8477. This entry was posted in 187, 245, gangs, Pasadena, shooting by Brian Day. Bookmark the permalink.